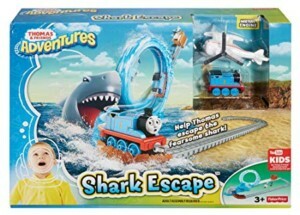 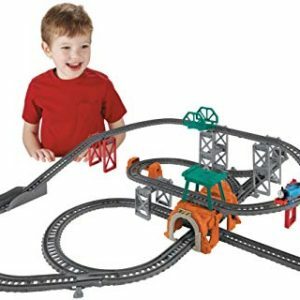 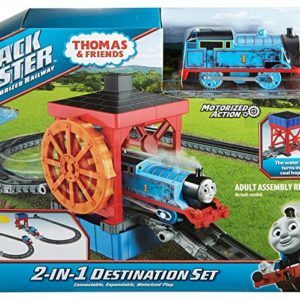 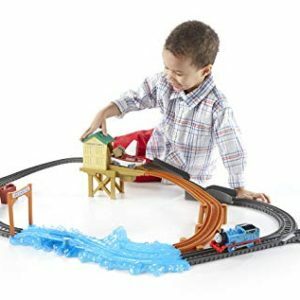 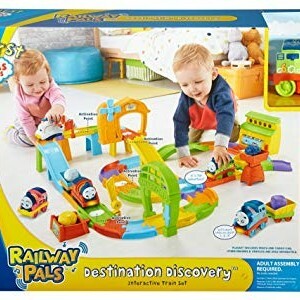 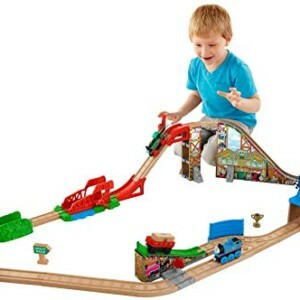 Welcome to Thomas the Tank Engine and friends, from train sets to playsets all at discount prices. 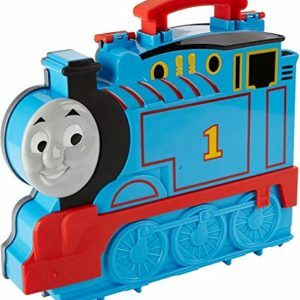 Thomas first appeared in a 1946 book and when Britt Allcroft come across the books in 1970 she made a deal to bring Thomas the Tank to life as a television series that become a hit around the world. 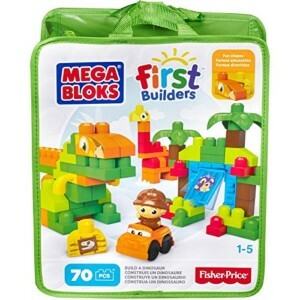 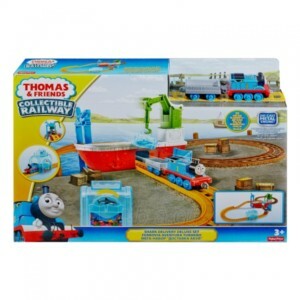 Today children love Thomas the Tank engine toys, so we managed to find a small collection and offer them at discount prices. 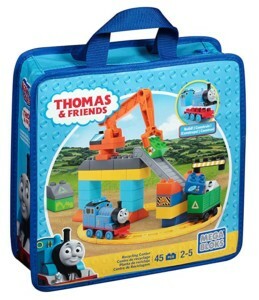 Buildable Thomas the Tank Engine with wagon holders. 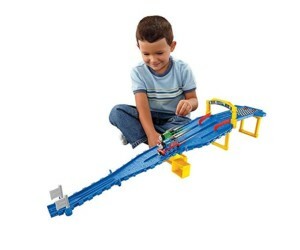 Includes clock recycling center with buildable track, Arc, rotating crane and belt. 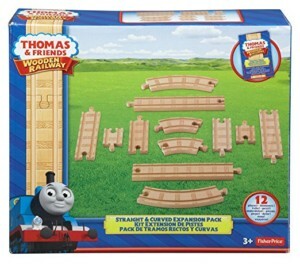 45 Piece Drum Set includes a wagon to Thomas, blocks and a sheet of stickers for added detail. 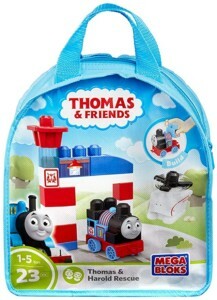 Practical storage bag makes for quick and easy cleaning.